I hope I’m not the last one joining in on the bold lip color trend. I honestly never thought I could pull it off, until I found the right shade for me. I apply makeup on other people all the time, and so I forget to experiment with my own look. I had some time recently on tour to play around with some new makeup that my sister had given me from Glo Minerals. There was this beautiful bold lipstick that I assumed would go into my lipstick drawer (affectionately known as “lipstick graveyard”), never again to see the light of day. But with a name like “Datenight,” it deserved a valiant effort (as all date nights deserve). To my utter shock and surprise (with the help of a friendly snapchat filter), I was hooked! 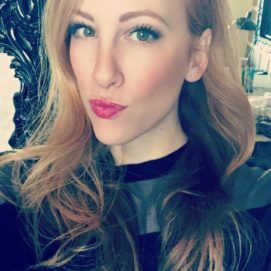 How do you think I pulled off the bold lip trend? Upon further investigation, I have realized this Glo Minerals lipstick has staying power. I have been wearing my bold lip color to my crossfit classes. At the end of class, I’m always glad to see my lips are as bold and strong as my quads. 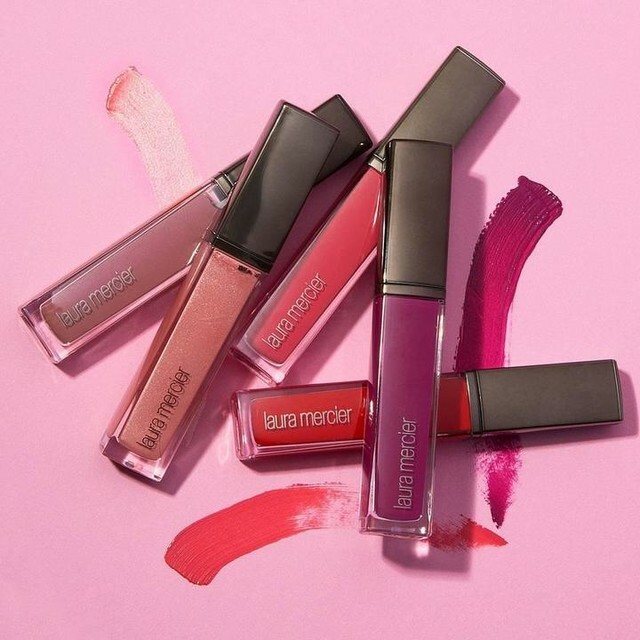 Here are some others that are begging for some brave lips to try: Bare Minerals Marvelous Moxie Lipgloss (life of the party), Mac color, Laura Mercier Color, and Glo Minerals.